Mpala Safari Lodge is the result of a dream of a haven in Africa which started with a vacation in 1989. Back then we wnt on our first safari, which was an expedition amongst lions and elephants, living in tents without any kind of luxury. In the year 2000, following a lovely vacation in South Africa with our two children, we decided it was time to find our own piece of South African paradise. Ole and Annelise were only 9 and 6 back then, but they were just as excited about the African atmosphere as we had been 11 years earlier. 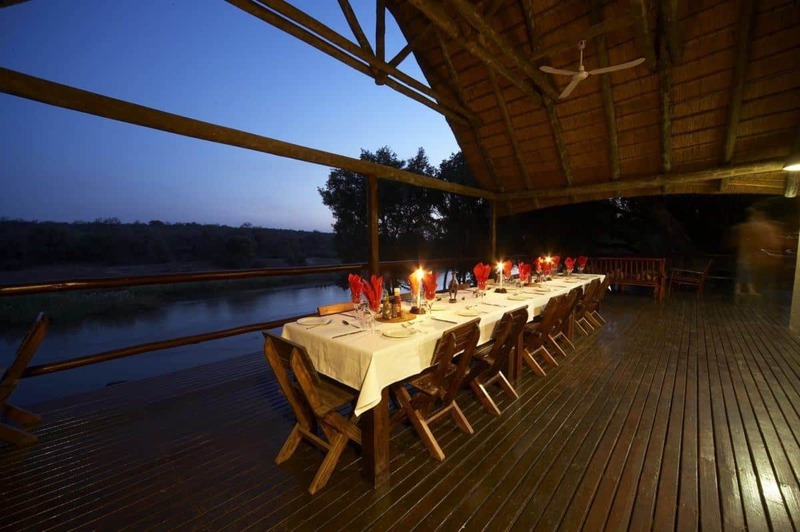 Mpala Safari Lodge is situated on the banks of the Olifants River in the Limpopo province in north-eastern South Africa. 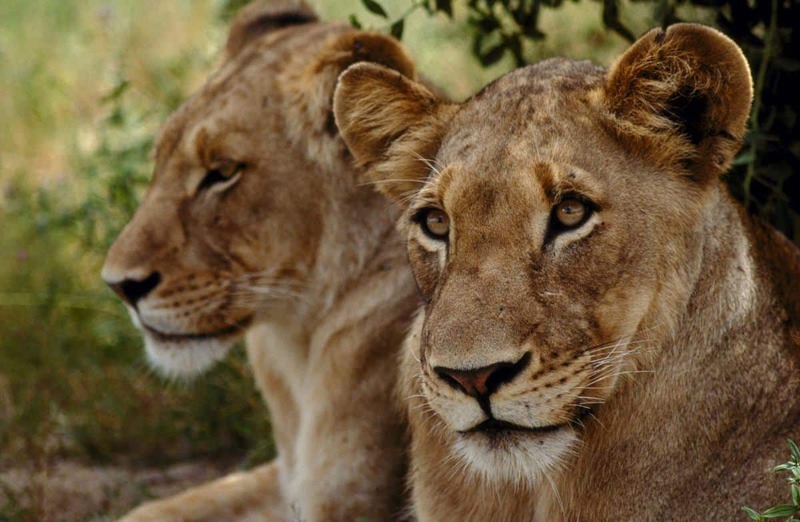 It forms part of the world famous nature reserve, the Greater Kruger National Park, which is the second largest game reserve in Africa, and the largest in South Africa. The historic Kruger Park is the absolute flagship of nature reserves in South Africa with a history of more than 100 years. The beautiful and unspoiled nature with its fascinating wild life literally surrounds Mpala Safari Lodge. 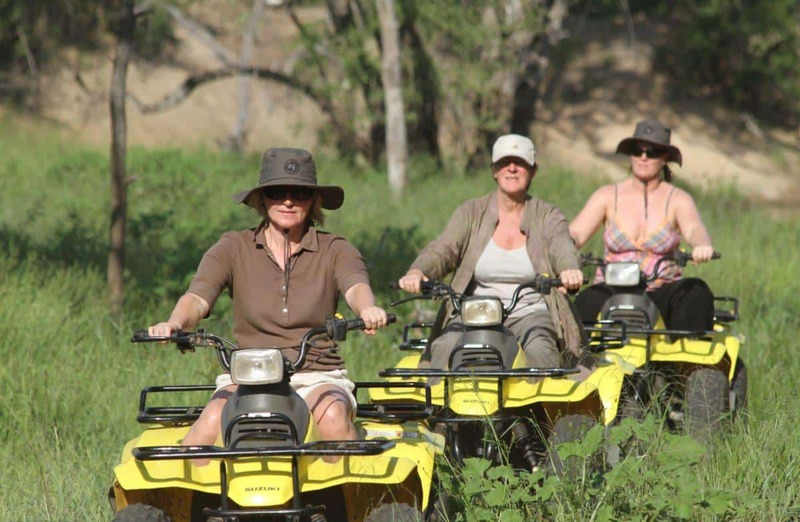 Whilst visiting the lodge you will experience the colorful richness of animals, birds, nature and South African traditional culture on the many excursions on offer by us. The name MPALA is the local Sotho tribe’s name for the beautiful antelope, the impala. It is important to us, that our guests always gets the most out of their stay. That is why the maximum number of guests we will accommodate is 12. This ensures that you will always be on the front row, for all the amazing experiences. You can find available dates by clicking Booking below. You are always welcome to write us, if you have questions.